Nauvoo goes here. Hands. Down. Why? 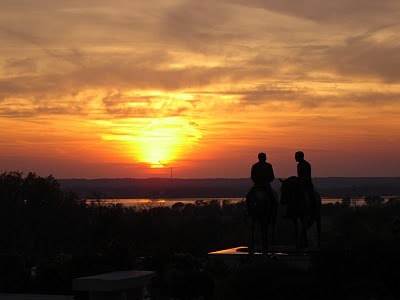 Because when I think of experiences that I've had on my own, that have sculpted me into who I am, I know I would not be the same person if I did not go to Nauvoo. It truly was life changing, and I know it has been one of my biggest blessings up to this point in my life. I went directly after high school, fall semester. 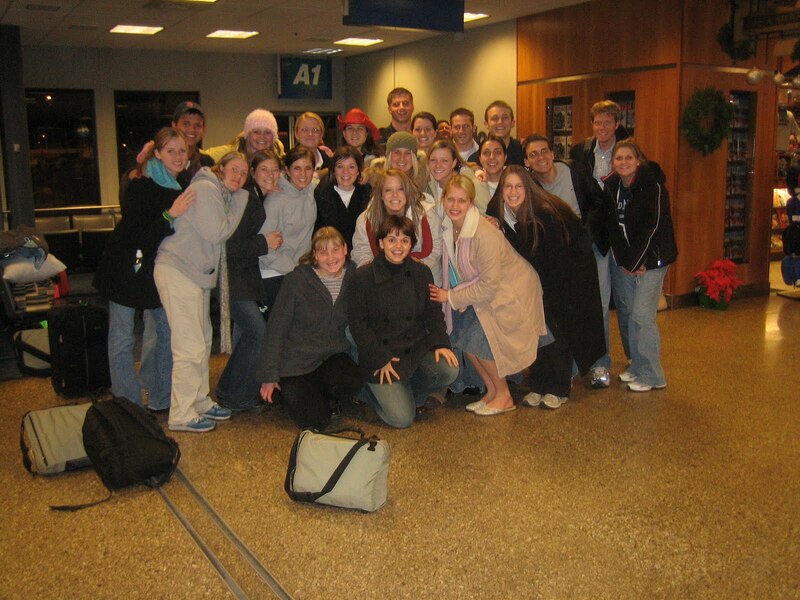 It was a study abroad program through BYU. My friend Blair brought it to my attention and asked if I wanted to tag along as her roomy. Lucky for me I did. 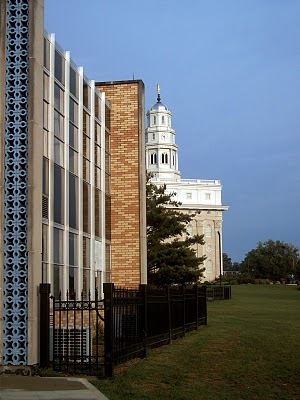 We stayed at the JSA (Joseph Smith Academy) which was directly across from the Nauvoo Temple... 227 steps from our dorm room to be exact! We ate, drank, and breathed gospel doctrine. We traveled to all the nearby church sites, including The Sacred Grove, Farr West, Liberty Jail, Winter Quarters, Independence Missouri, Adam-ondi-ahman, Carthage Jail.... and so much more. 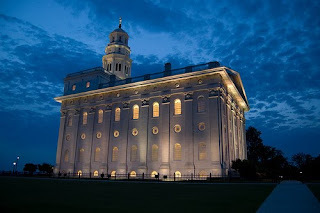 It was here where my testimony of Joseph Smith blossomed and I came to know and love him. That started the domino effect on all other areas of my testimony, and that's why I know I would not be the same Tori today had it not been for Nauvoo. Aside from all my amazing experiences, I met some tremendous people and made incredible friendships... one of whom is my best friend to this day. I could go on and on and on and on and on and on and ON! Everyone needs to go to Nauvoo at least once in their lifetime. You'll understand why after you visit. I owe so much to this experience and will never ever forget the change that happened to me because of it. Thank you Nauvoo. I love you. I miss you! I miss everyone who I met during my stay. 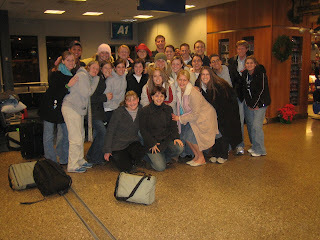 And even though the JSA isn't standing anymore, it is alive and well in my memories. (Please don't kill me Blair... I had to!) :D In memory of the many good times! I for sure want to go there sometime, I have always wanted to go to all the church sites! I completely forgot about this!? Where did we find the scrunchie that is in my hair? If I didn't love you so much I might kill you! We need to get together for lunch lady! Awww I miss your laugh!! That video is hilarious. I love you.